The EBRD’s Russia Small Business Fund (RSBF) was established in 1994 with the support of the G-7 group of countries and Switzerland. The RSBF is the oldest and the largest EBRD lending facility in Russia. With the overall goal of bringing MSEs into the formal financial system, IPC developed a strategy to select partner banks, then prepared these institutions to disburse donor funds. This was accompanied by a long-term institution-building component, through which banks were provided with ongoing support in the form of both standardised and customised short-term support and a range of training modules. 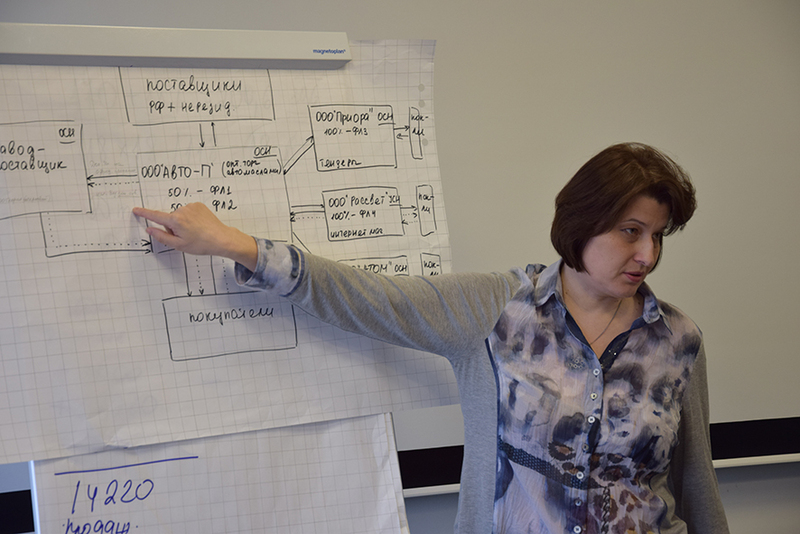 The RSBF currently focuses on capacity-building measures for the partner institutions by way of knowledge transfer (seminars and online courses) to banking specialists. 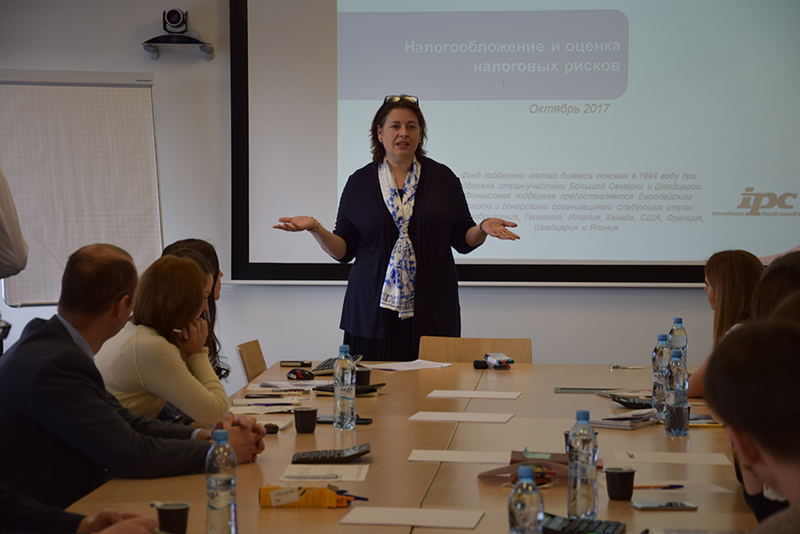 As a flagship EBRD programme, the RSBF has played a pivotal economic and social role in Russia by promoting growth, employment and free-market reform through its support of local banks’ collaboration with MSMEs. A key aspect of this project’s success was helping these local institutions develop their capacity for small business lending. In terms of numbers, more than 875,000 business development loans have been disbursed through RSBF partner banks in Russia, meaning that over USD 17 billion have been invested in this vital economic sector. The project achieves a lasting impact though its focus on intensive and specialised training. 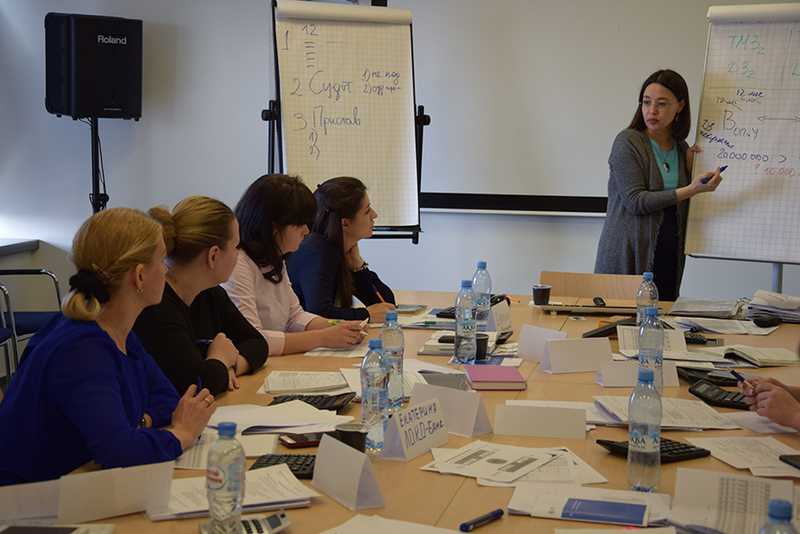 Classroom instruction has been provided to almost 11,000 experts from EBRD’s partner institutions in Russia, and seminars are provided regularly on specific topics. E-learning has become a major factor, as partner institutions can access the RSBF Knowledge Sharing Platform (KSP) around the clock. The materials provided there, including e-Textbooks, are updated in line with the developments in the legal and business environment. The KSP features online courses, offering testing and certification as well. The site is updated frequently and includes news, video tutorials and numerous relevant publications. Overall, contributing to MSMEs has had a positive demonstration effect on the rest of sector and promotes the development of entrepreneurial and small business culture in Russia.